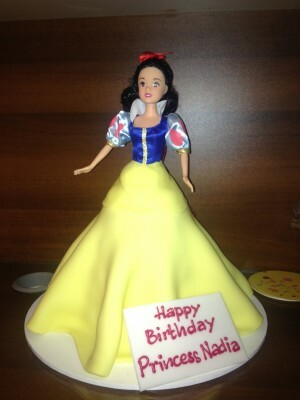 Snow White cake fit for a princess! A simple, fun, and absolutely cute special order cake.. Contact the bakery for more information.